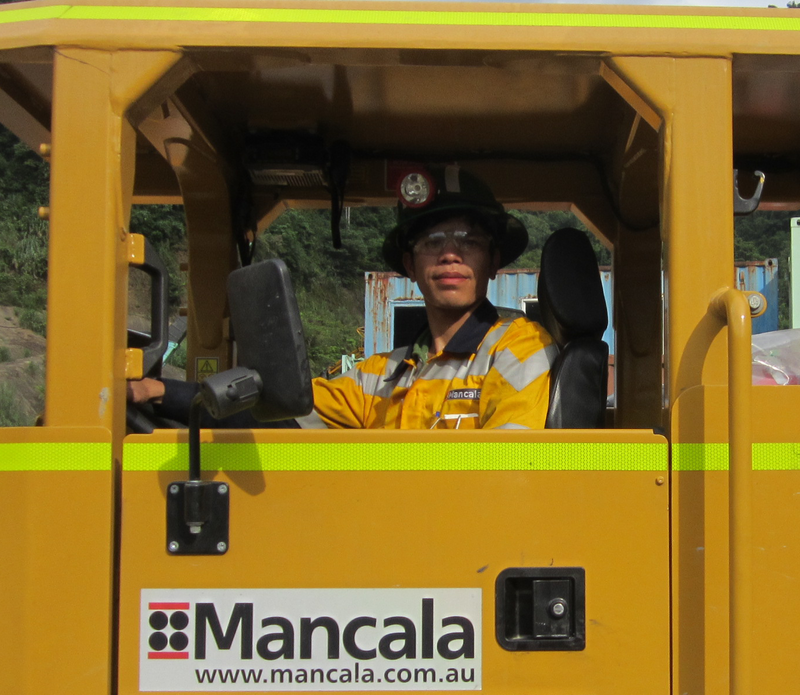 The Mancala Group is an Australian based group of companies and has been providing specialised mining services with a commitment to our core values - Safety- Quality - Integrity -Innovation - People and operational efficiency for in excess of 25 years. 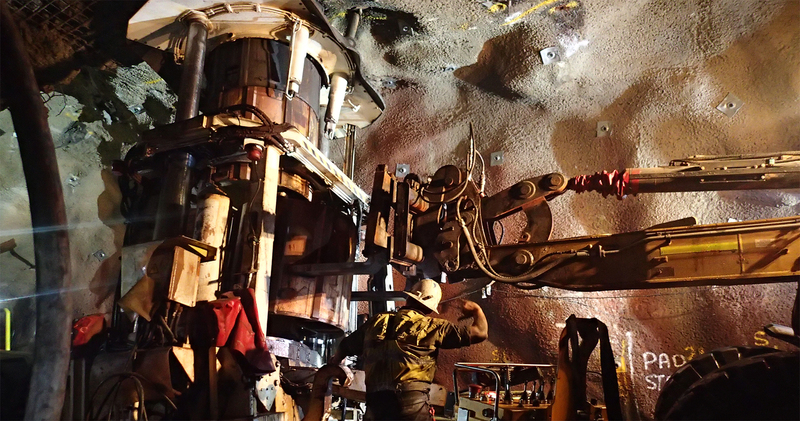 During Mancala's operational history, the Group has demonstrated its expertise in the construction of vertical and lateral mine development and in efficient mine production and ancillary activities as a contractor and mine owner/operator. 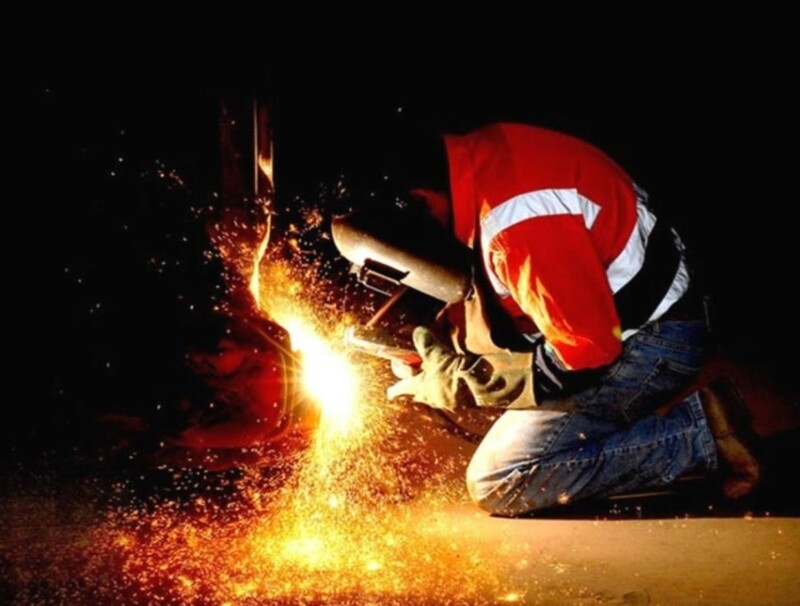 Mancala commits to achieving our values in the delivery of all products, services and projects which we are involved. 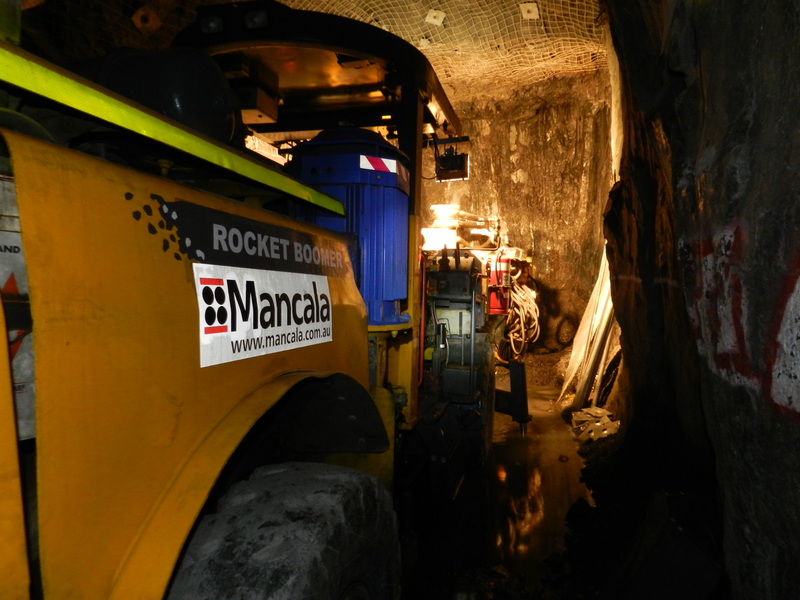 Mancala has a proud history of safe and cost effective underground service provision, in both mining and civil applications, as a contractor, an alliance partner, and as an owner operator. 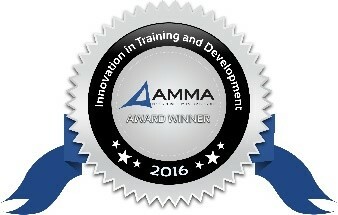 The Innovation in Training and Development Award celebrates an organisation that has implemented a training program or initiative which has contributed to the organisation’s overall success. 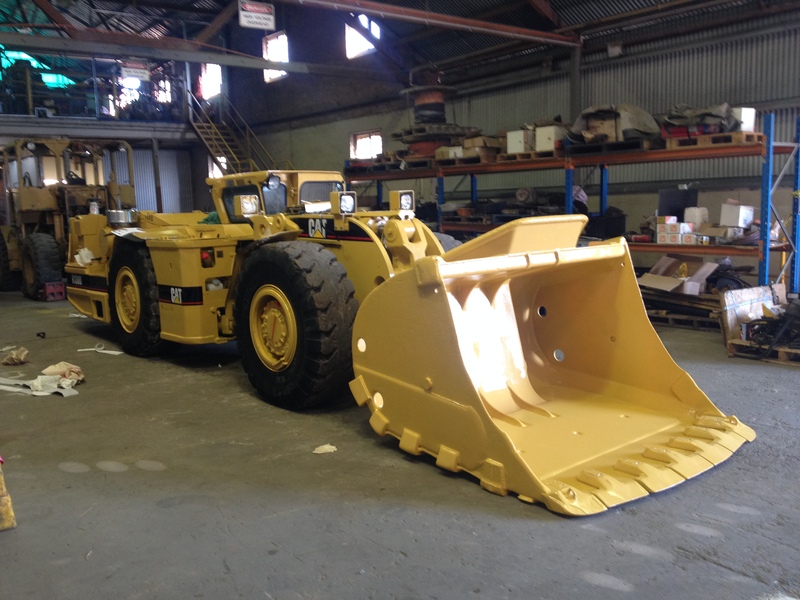 The Mancala Group is an Australian based group of companies that has been providing specialised mining services with a commitment to our core values - Safety- Quality - Integrity -Innovation - People for in excess of 25 years. 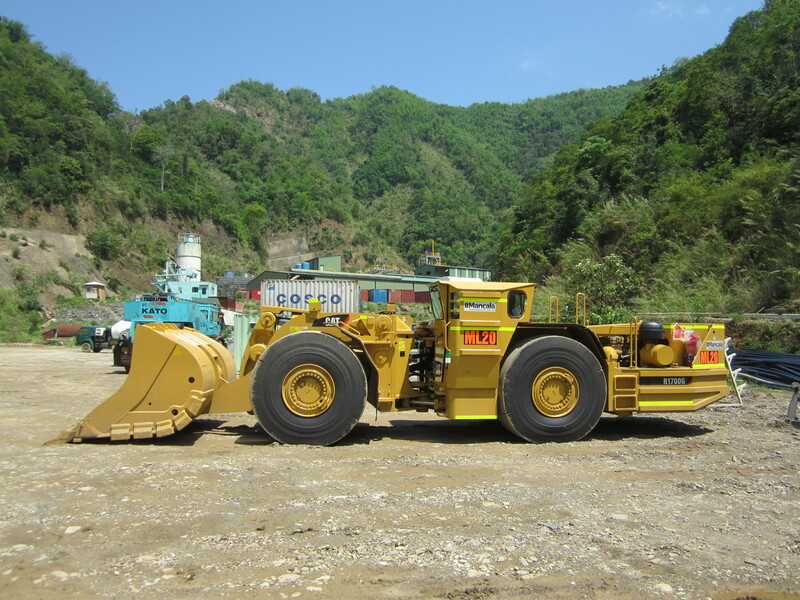 Proven safe work practices and procedures, combined with fit for purpose equipment and highly experienced personnel place Mancala as a leader in the provision of mine services in the Australian and International markets. 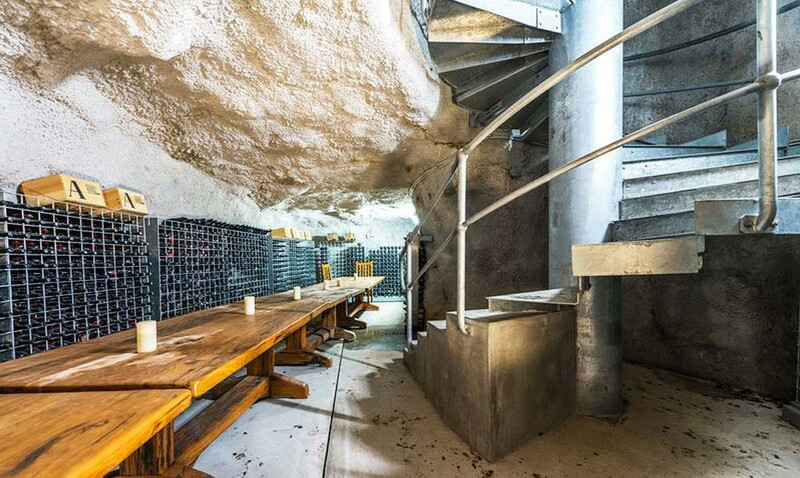 Mancala demonstrates unwavering commitment to its core values in the delivery of each and every product, service and the projects which we are involved. 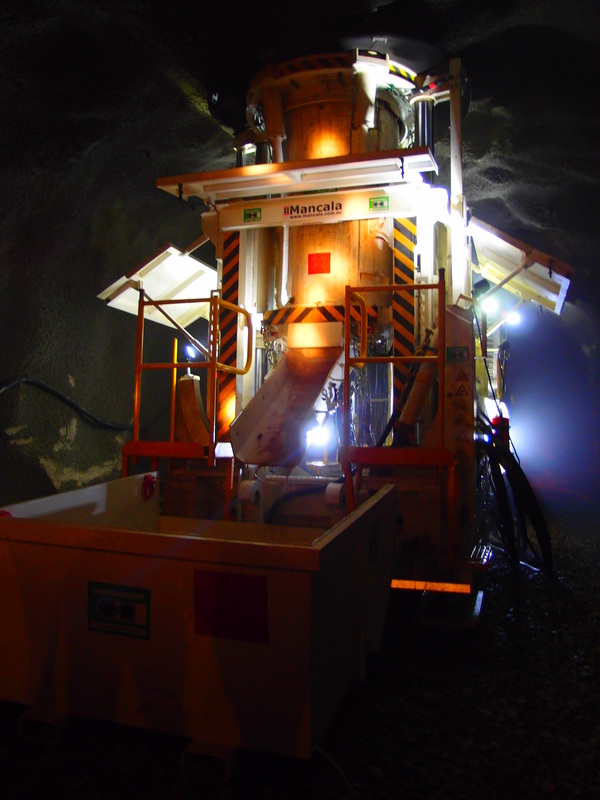 Mancala has a proud history of safe and cost effective underground service provision, in both mining and civil Markets, as a contractor, an alliance partner, and as an owner operator.